Last weekend in his interview with Fox and Friends, Donald Trump suggested that Sen. Elizabeth Warren has an anger problem. I actually think that she’s somebody that’s got a lot of hatred, a lot of anger…I watched her campaigning for Hillary and she was so angry…There’s a lot of anger there and hostility. Wow, talk about projection! Were it not for his hostility and the way he fueled anger, Donald Trump would not be president today. This is part of his pattern though. He has constantly attacked and belittled Sen. Warren while using racist name-calling—as he repeated in this interview. But when she challenges him on policies, she’s the one with an anger problem. Another woman was the target of Trump’s pattern today. Check it out: Just as he constantly refers to “Crooked Hillary” and “Cryin Chuck Schumer,” it’s all about “low IQ Crazy Mika” and “Psycho Joe.” Then there’s that whole thing about women bleeding again. Real presidential, huh? This is behavior none of us would tolerate from a two year-old. It’s not clear what happened on Morning Joe today that set this whole thing off. But based on what I’ve seen from this president, David Fahrenthold’s outing of his fake TIME magazine cover really set him off into another episode of lie, distract and blame. Mika apparently had the gall to mention it this morning. As I’ve said, none of this is anything new for this president. 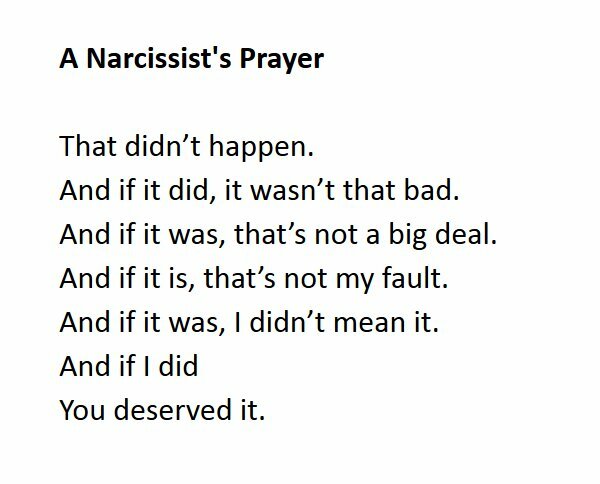 We saw this kind of behavior from him throughout the campaign and over the last five months in the White House. So it should come as a shock to no one. But let’s take a look at how his defenders are responding to this latest eruption. Sarah Huckabee Sanders says that Trump will fight fire with fire and the First Lady’s office says he’ll punch back. To Mika tweet, the spokeswoman for First Lady Melania Trump says: "When her husband gets attacked, he will punch back 10 times harder." If we put this in the context of the story they’re trying to tell, it all starts with Trump coming under attack (rather than being the attacker) and ends with the idea that the only response available to him is to punch back. That certainly sums up Donald Trump’s world view where personal responsibility is never up for consideration. But this is precisely why he is unfit for office. Politicians are always attacked. That was certainly true of Barack Obama. But it was also true for George W. Bush, Bill Clinton, George H.W. Bush and on and on. It comes with the territory. Anyone running for office should know that and be prepared to deal with it. Trump isn’t. 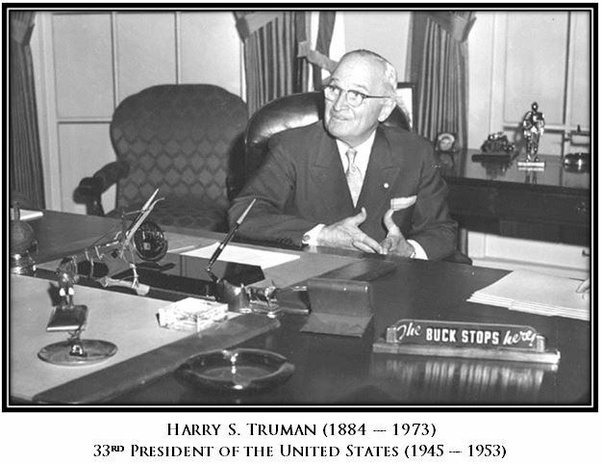 Harry Truman is known for having this sign on his desk in the oval office. Here is what should be hanging somewhere in this president’s oval office.